Our professionals can help you determine the best type of light bulbs for your home while installing any type of lighting fixture. 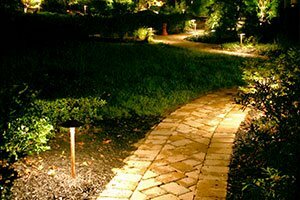 Illuminate your garden, porch or deck for safety purposes. Create a well-lit environment for outdoor entertaining after dark. If you're ready to add something special, call our trustworthy electricians for efficient installation. Keep the perimeter of your rental property safe for your tenants as well as the surrounding community. From installation to inspection and repair, Gravity has you covered. Outdoor living space may attract quality tenants to your property, and with our help, you can customize that space to suit their needs. Contact us to discuss your new construction or extensive renovation project. 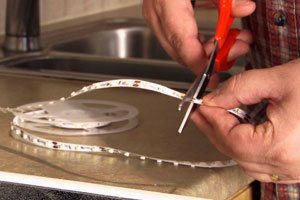 We'll help you design and install an electrical system customized to your ideal tenant. 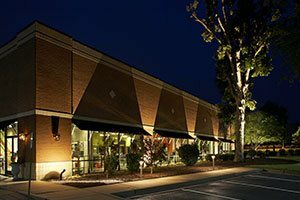 The lighting in your home or place of business is more important than you may realize. 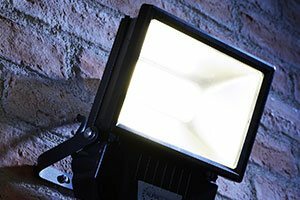 The lack of proper lighting may also make your home feel less welcoming to your loved ones and your friends. If your lighting isn't doing your home justice, call Gravity Electrical Solutions to connect with a trustworthy Calgary electrical contractor with years of lighting experience. When searching for a Calgary electrical company, you shouldn't settle for anything less than a well-trained, licensed professional with a passion for the electrical business. 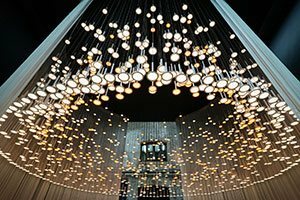 This is exactly what you get when you choose Gravity as your preferred lighting installation company. 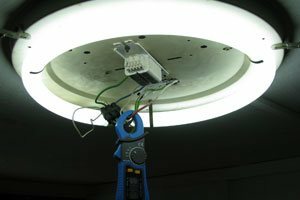 We have earned the trust of our long-term customers and pride ourselves on remaining the best option for safe and timely lighting installation in Calgary. Our services go well beyond lighting, so you can count on us to meet all of your electrical needs for any residential or professional building. We have the training, skills and innovative ideas to complete any type of lighting installation in Calgary. Our lighting installation company can help you install a variety of light fixtures in any room of your residential property, and you can call us for professional projects as well. Our experienced electricians will help you create the ambiance that is most appropriate to each room. This might include dimming lights for romance in the bedroom or bright lights suitable for an office environment. 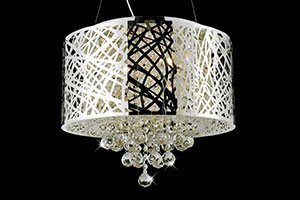 You may even choose to work with a seasoned Calgary electrical contractor to install decorative lighting that elevates your home décor instantly. If you want lighting installed safely and quickly, give Gravity a call.